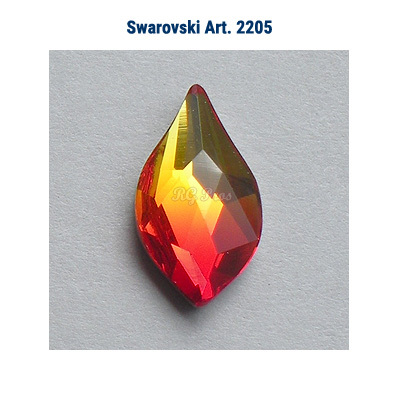 Swarovski 2205 Flat Back Flame has multitude of facets and will set your design on a sparkly fire. 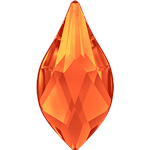 As its name, the crystal shape represents nature's fire element. 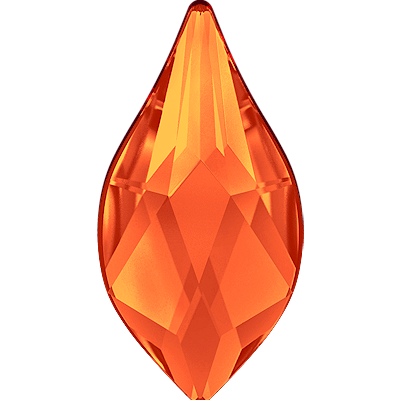 The shape is similar to a pear but with a small pointed bottom, creating the flame. Let your imagination take you.... flames, flower petals. Create a statement with these unbelievable Jewels. The flame rhinestone shape is silver foiled for extra reflection, except for the jet black color, that is unfoiled. Rhinestone shapes are great for added design, style and sparkle. 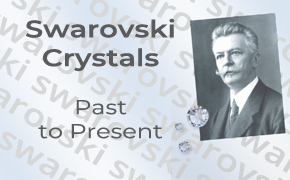 Swarovski 2205 Flame crystals are available in 7.5mm, 10mm and 14mm. They are great detail work such as creating flower petals, and are excellent for nail art. They can be glued to various materials and surfaces such as fabrics, wood, metal and plastic. 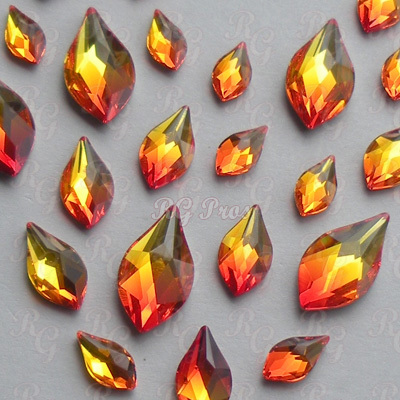 They are used in many industries for nail design, costumes, dance, dancesport, skating, equestrian, show clothes, and crafts. 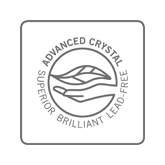 Swarovski 2205 Flame flat back Rhinestones are made of "Advanced Crystal" and are lead free* and compliant with international standards.